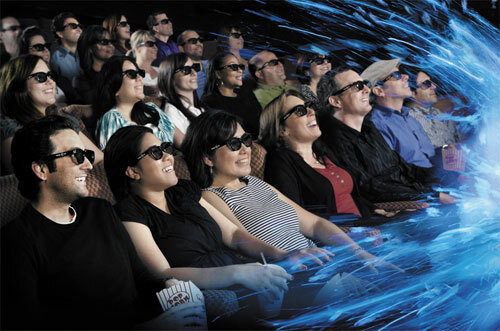 RealD pioneered today’s digital 3D and is the world’s most widely used 3D cinema technology. RealD 3D is 100% digital so it delivers a stunningly realistic and fully immersive entertainment experience every time. And unlike the old days of paper glasses, RealD 3D glasses look like sunglasses, are recyclable and designed to comfortably fit on all moviegoers, and easily over prescription glasses. RealD 3D is so advanced that you don’t just see what’s happening on the screen, you can really feel it. 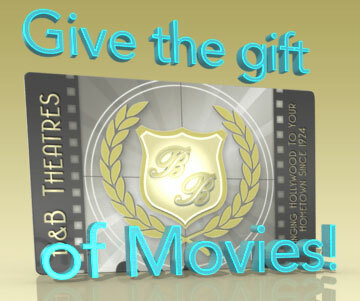 Don’t just watch a movie, experience a new dimension of entertainment with RealD 3D.